The Turkish EU Affairs Minister says Ankara should rethink its deal with the EU signed 12 months ago which has helped to drastically reduce the migrant inflows into the continent. While dangerous sea journeys from Turkey should still be prevented, “the issue of transit from the land must be reconsidered," Omer Celik told the state-backed Anadolu news agency. Celik’s latent threat comes two days after Foreign Minister Mevlut Cavusoglu told CNN "either it [the March 2016 agreement] will all be canceled, including the visa liberalization and migrant deal, or it will all be implemented." Neither politician linked their statements to the rapidly unfolding diplomatic crisis between Ankara and several European states. Most of Celik’s interview was concerned with the Netherlands, which he accused of "violations of democracy and the rule of law." Last week, the Dutch government denied a landing permit to Cavusoglu, who was due to deliver a speech — in support of April’s referendum to expand presidential powers in Turkey — to expats living in the country, who number about 400,000. Later, another Turkish minister was prevented from not only giving a speech but also entering the Turkish consulate in Rotterdam. 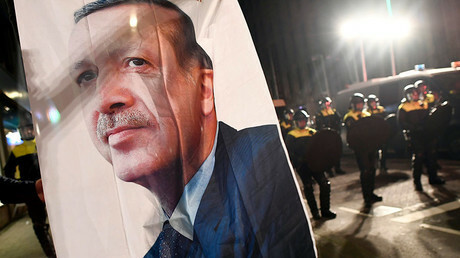 "Cancelling the flight permit of Turkish ministers, preventing them from entering the consulate which is part of our soil… are clearly crimes, and those crimes were committed by the Dutch government," said Celik, who called on EU bodies and other European states to "carry out a joint fight against that fascist policies of the Netherlands." 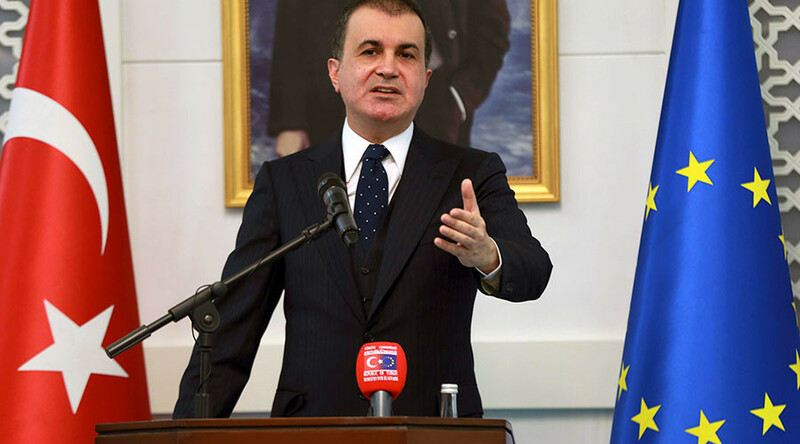 While unveiling a string of new diplomatic restrictions later on Monday, Deputy Prime Minister Numan Kurtulmus also backed Celik’s words about the possible reconsideration of the migration deal.